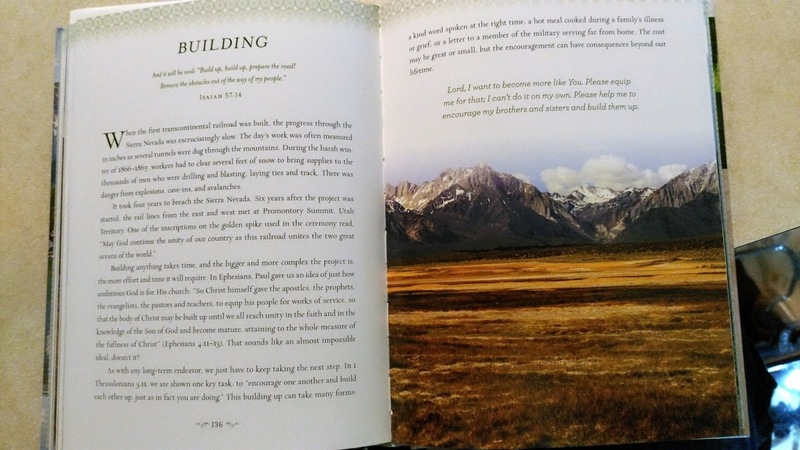 Do you love the mountains, then this devotional is for you? 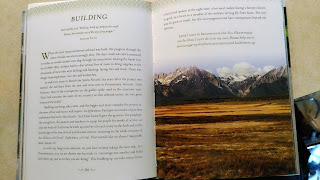 Each devotion consists of a scripture verse to start, then adds a short reading, with a beautiful photo of mountain scenery and a prayer at the end. 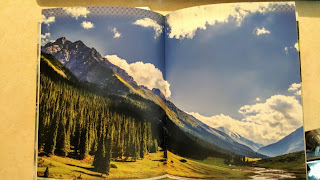 There are a set of five reading to a section, then a full two-page photo of the mountains that is beautiful and awe inspiring. You can start your reading anytime because there are no days or dates on the devotions, so you may use them however you wish. The subjects are different each reading and will give you inspiration for the day. Use each day’s devotion to get that feeling of heaven on earth that you get when you visit the mountains. Through the photos you can enjoy God’s creations and with the scripture verse combined with the reading and prayer to help you have inter peace so you can tackle the day ahead and know that God is with you. A very enjoyable book and would make a great gift for hikers and for anyone who enjoys the out of doors or needs a pick me up.